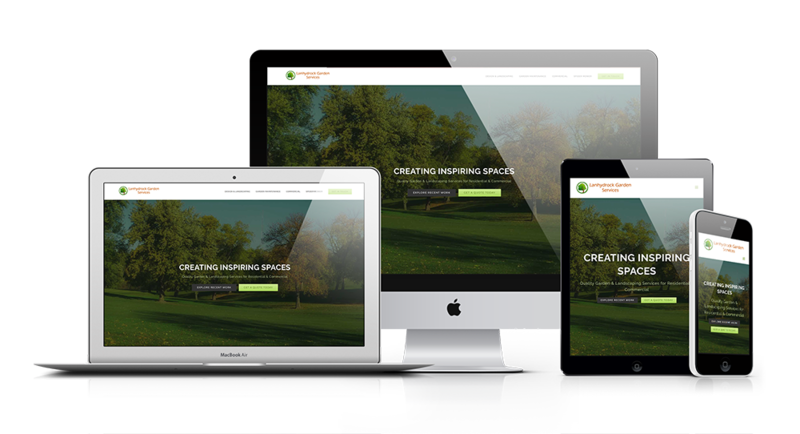 Lanhydrock Garden Services got in touch with us to re-design their website earlier this year. We had pretty much free reign on the initial concept design, and Tom approved it straight away. Our aim was to make the site have a much more modern feel, while still being very simple for the users to navigate and find the information they need.